There are so many ways to practice color identification. 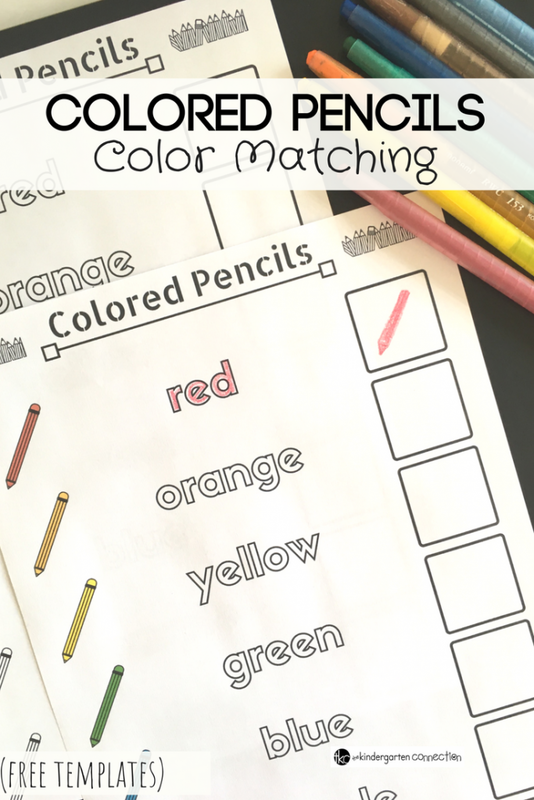 This Colored Pencils Color Matching Activity is a great, hands-on way for your students to practice matching colors while working fine motor skills too! 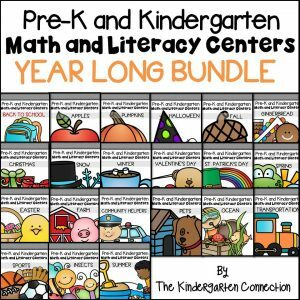 Check out our Roll and Color Math Games for the Year for more color learning fun! Color recognition skills are important because it is part of visual discrimination and perception- skills needed for reading, writing and math too! 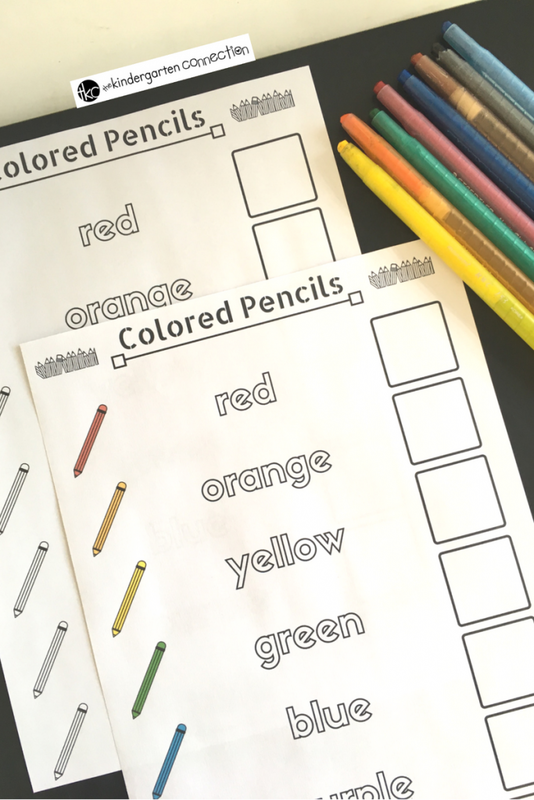 Make it fun with these colored pencils color matching activity printables! 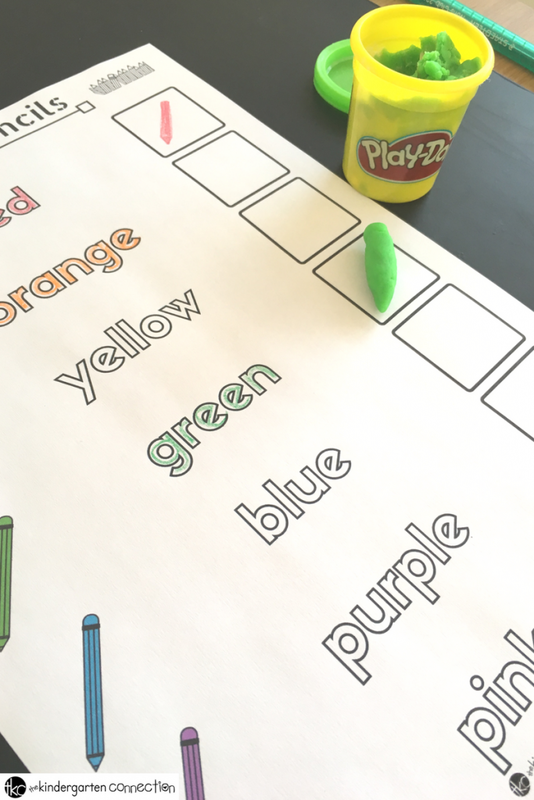 This is the perfect activity to assess color recognition and the color names too. Fun Bonus: This printable comes in color and black and white! Provide colored pencils, crayons or markers and ask the students to use the correct color to trace the color name and to draw pencils or color in the box. 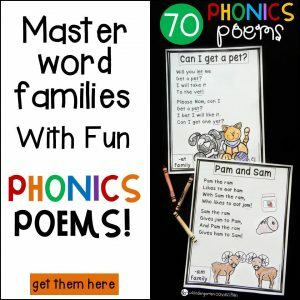 This can be done independently, as a small group activity, morning start work or sent home for homework. Use play dough (store bought or homemade in a variety of colors) to form the pencils for a fun, sensory activity in your play dough center! 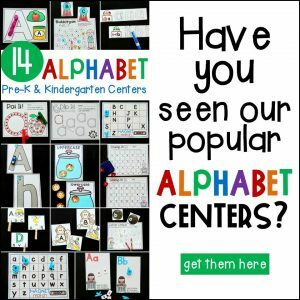 Students can even use the play dough to form letters and “spell” the color name too! If you have colorful mini erasers or other small manipulative, you could place them in the square that matches their color. I like to use color sorter manipulatives like cars or bears. 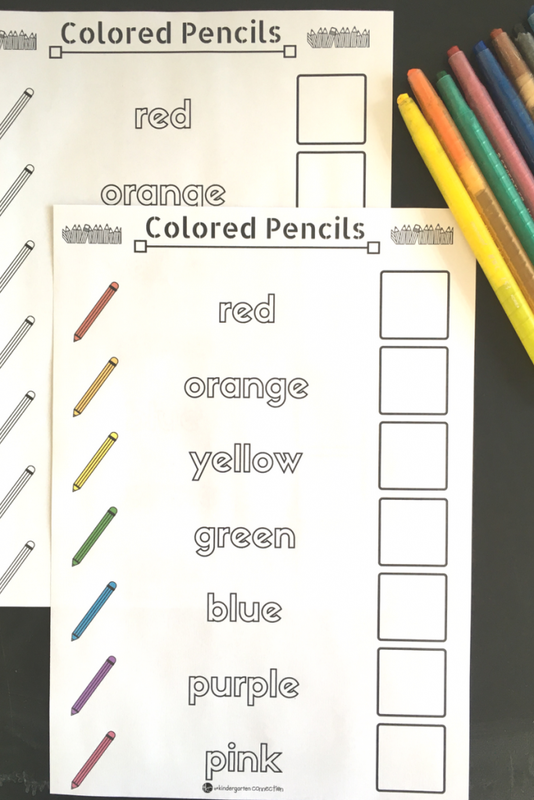 Are you ready for your students to practice colors with this Colored Pencils Color Matching Activity? 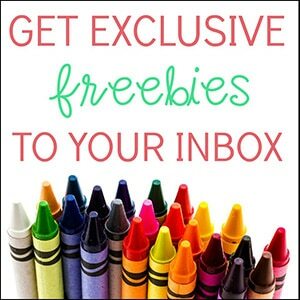 Grab our FREE printable below by clicking on the large, yellow button below!